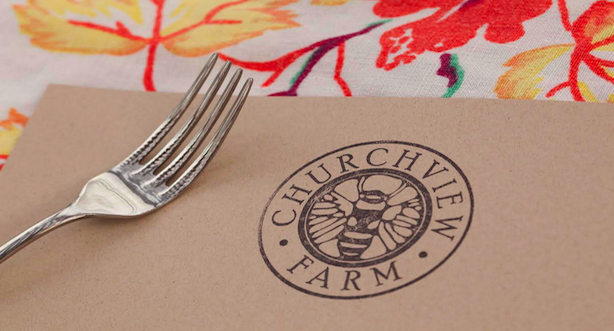 Join us, Slow Food Pittsburgh, Wigle Whiskey and Hitchhiker Brewing for an Heirloom Tomato Happy Hour at Churchview Farm! We are celebrating the bounty of the season, and our 114 varieties of heirloom tomatoes, with eight courses of heavy appetizers and dessert. Chef Monique Ruvolo's (Above & Beyond Catering) vegetarian menu highlights our tomatoes and other farm fresh products. Wigle Whiskey is creating two custom cocktails, also featuring heirloom tomatoes and other farm products, and Hitchhiker is serving their Trial By Fire Farmhouse Saison as well as a specialty cask brew involving farm ingredients. Both Wigle and Hitchhiker will be on hand to chat with guests about their products and processes. Roam the farm and visit with our goats, chickens and ducks while enjoying some delicious farm-fresh food, local spirits and beers. Farmer Tara will talk with guests about her experiences at the international Slow Food festival Terra Madre and Salone del Gusto in Turin, Italy last fall, which she attended with the generosity and support of Slow Food Pittsburgh. Tuesday 9/22, 6 - 9 pm. Rain date, Wednesday 9/23. Your ticket includes entry to the farm, eight courses of appetizers, two cocktails from Wigle Whiskey, and beers from Hitchhiker Brewing. Tickets are limited to 75 people, 21 years of age and over.